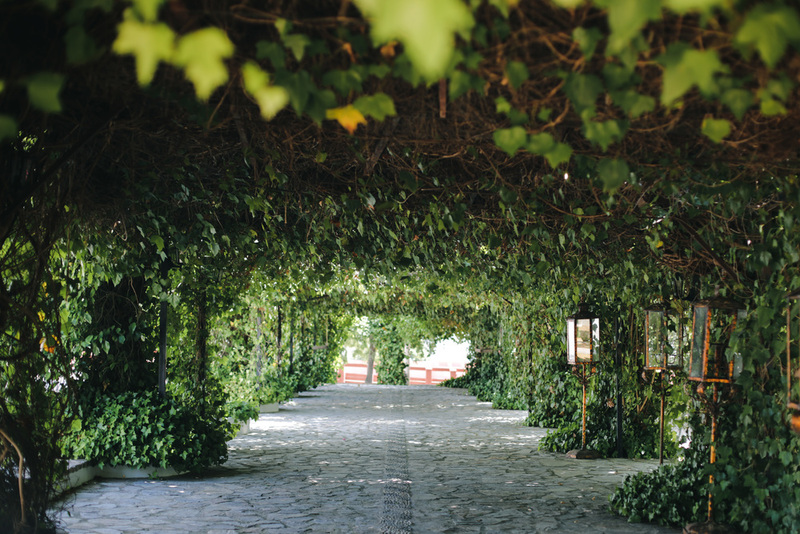 Driving a few miles out of the city and into the mountains that border Cordoba, you will find this breathtaking venue resting on a hilltop overlooking the picturesque landscape that surrounds it. As you follow rustic signposts dotted along the road and drive up the flowery passageway you feel as though you have entered some sort of mystical garden. The cool air breeze will wash over you as the scents of jasmine lavender and lemon trees fill your nostrils. This charming family-run rustic country house is something out of the ordinary, tucked away from civilisation and laid out over many acres of land, each and every space is decorated to the highest standard without a single corner being overlooked. The country house was once owned by one of the most famous bullfighters in Spain, who inherited the land from a nobleman towards the end of the 19th century. When he passed away the country manor was used to train bullfighters and a bullring was built, becoming the original training ground for many Córdobes bullfighters. In the 1980´s the land was bought by the Grandos-Ruiz family who restored the property converting it in to La Vieja Cigarra since then the country has has been the prime destination for celebrations and events. 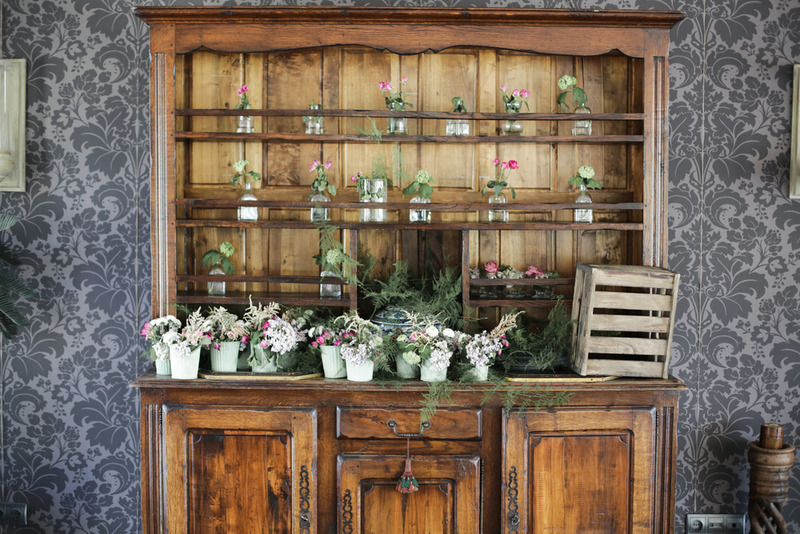 As breathtaking as the rustic beauty and vintage design of la vieja cigarra is, the venue´s undeniable appeal lies in it's limitless spaces to enjoy different moments of your wedding day. Outdoor patios and luscious gardens give stunning views of the mountains, a beautiful glass-walled dining area with original wooden floors, a traditional Spanish bullring for a flamenco show under the stars, a rich leafy shaded aisle to walk down and many more intimate corners to take the weight off your feet and purely enjoy the company of your guests. Every space is yours to relish in in whichever way you can imagine.